I’ve known the clothing store Van Tilburg Online since I was a little child. On my bike I cycled monthly to Van Tilburg Online. It was about 20 minutes from where I lived. It was already then, a super cute store where various brands are available and now it’s so huge and they have expanded their brands. It is also possible to order clothes on their web shop. 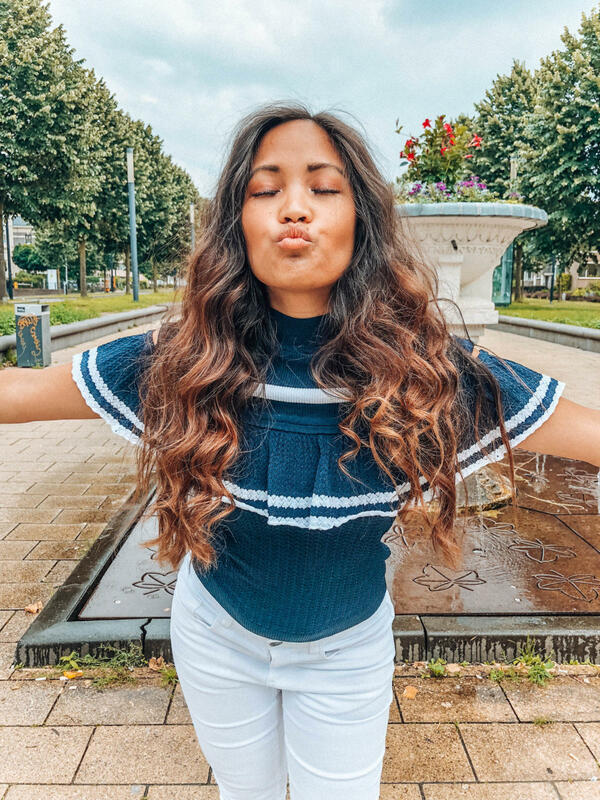 Beside that you can also find Van Tilburg Online on Kleding.nl, a search engine that collects products from different clothing shops. If you like to order online at various clothing stores, then Kleding.nl certainly offers a solution. 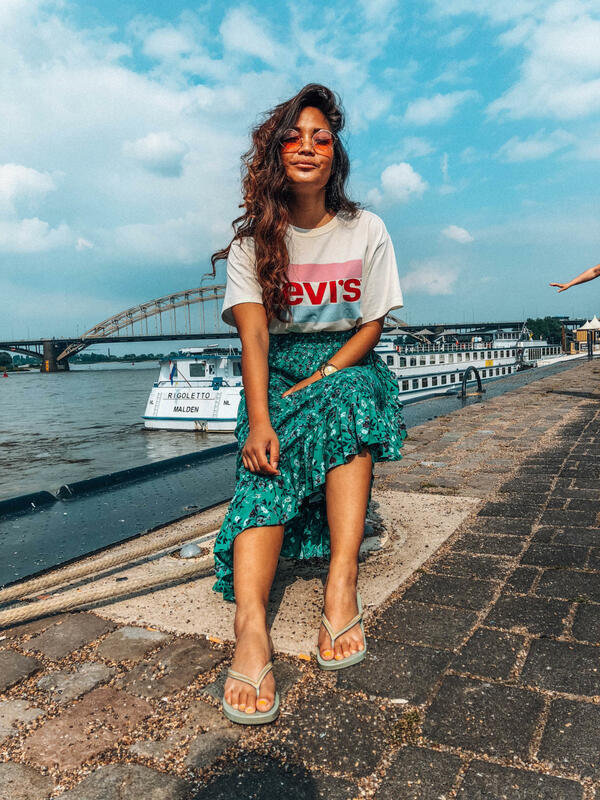 Kleding.nl does not sell products itself, but only makes the search easier if you are just looking for that special item. Nowadays there are so many items, top brands, designers and names that are less known that you lose the overview. Thanks to Kleding.nl you are being able to shop easier, better and faster. 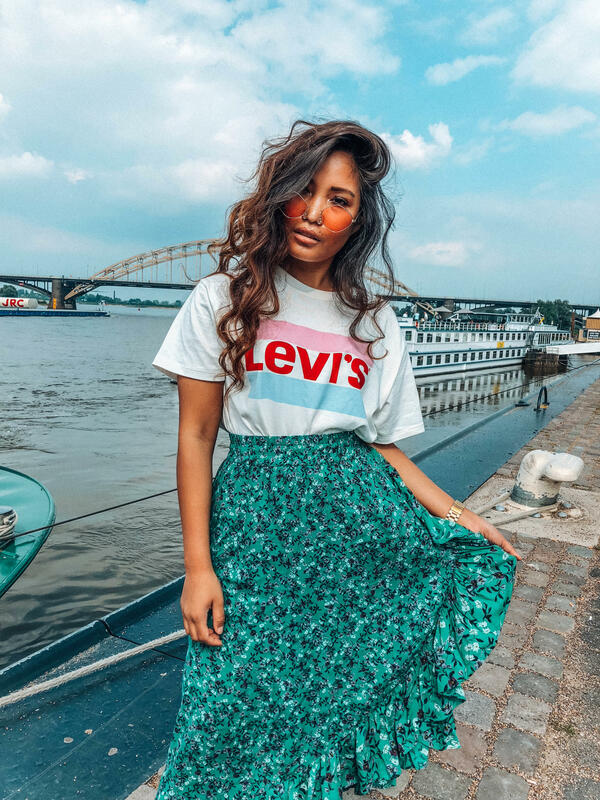 Well-known brands such as Replay, Timberland, Vero Moda, Gant, Guess, Calvin Klein and so on can all be found on Kleding.nl – the online clothing search engine of the Netherlands. 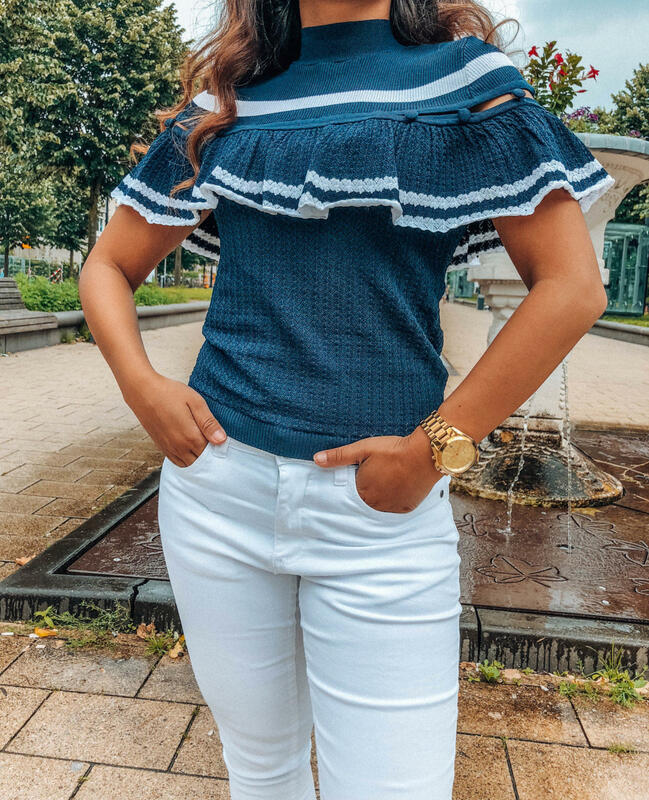 What is super convenient when searching for a particular item is that the sections and product properties of the largest Dutch clothing shops are bundled on the website. So, you do not have to open separate internet pages of web shops and it will save you a lot of time. You can also find the big clothing stores such as De Bijenkorf, Wehkamp and Zalando on Kleding.nl. 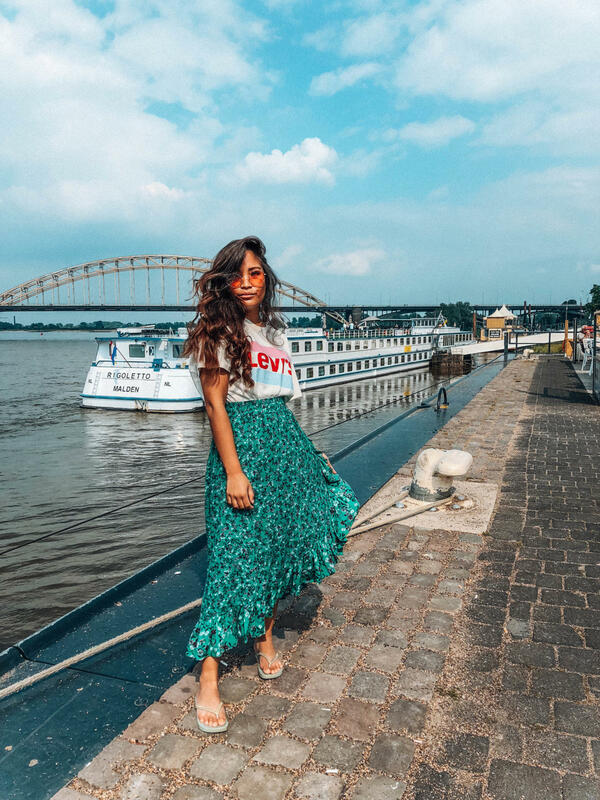 The special thing about Kleding.nl is that you also find the smaller, more exclusive webshops such as Anna van Toor, Omoda and TopVintage. Kleding.nl likes to think along with you. They are aware of the fashion trends of the catwalks and fashion designers. They also like to give you fashion advice or styling tips. There are stylists who are happy to help you in your search for bargains and the unique items you are looking for. I bought both outfits online by Van Tilburg Online. The first summer outfit consists of a white pair of Geisha pants that I combined with a blue and white top from Guess. The white pants are slim fit. The top is very unique and so beautiful. The idea of an off-shoulder but with a turtle neck. I finished it with the floral shoes from Zara. The 2nd outfit is so colorful. The floral skirt is from mbyM which I have combined with Levis shirt. I’m in love with the skirt. The overall outfit makes it so summery, because of the different colors. Last but not least, the turquoise slippers from Ipanema. I can walk for hours with it.